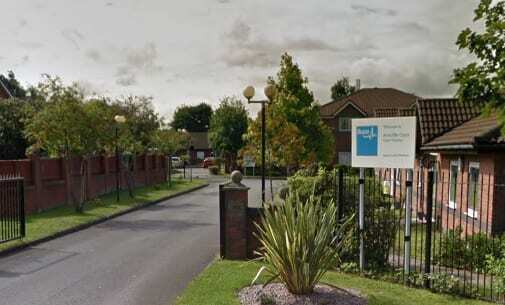 The CQC has issued a damning report on an Advinia care home recently acquired from Bupa. Arncliffe Court in Liverpool, which was rated Inadequate and placed in Special Measures by the CQC, was one of 22 homes acquired from Bupa in February (see Advinia releases Bupa acquisition details). The inspection, which was the first under Advinia’s registration, rated the service Inadequate in the Safe and Well-led key questions, and Requires Improvement for being Effective, Caring and Responsive. A number of risks were identified during the inspection including a four-day period when no calls could be made to or from the service. The CQC said the service had also failed to inform others of low-risk bacteria being found in the water supply. Safe infection control procedures were not followed with stains found on wheelchairs and carpets and carpets in a communal lounge and dining omitting strong odours. Inspectors also saw a urine bottle placed on a person’s bedside table in close proximity to drinks and a water jug, posing the risk of cross contamination. On the positive side, people using the service felt safe and said they knew who to speak to if they had any concerns or wished to raise a complaint. The CQC said systems were also in place for the safe storage of medicine and people felt supported in this area. Residents also said staff were caring and knew what their needs were. CHP has approached Advinia for comment.